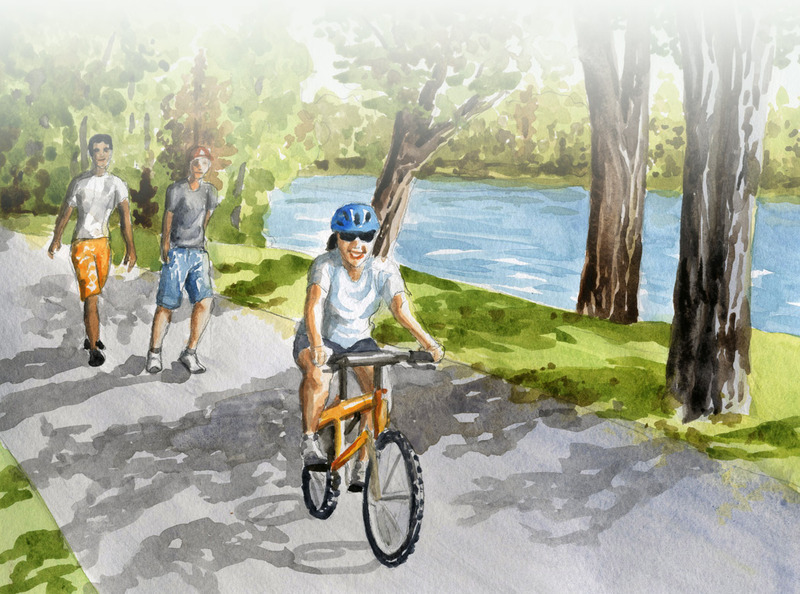 FLATS was formed by a group of citizens who volunteer their time and money to encourage the development of a bike and walking trail between Kirksville and Thousand Hills State Park. We are working closely with the Missouri Department of Natural Resources, Thousand Hills State Park, The National Park Service, the City of Kirksville, Adair County, area service organizations, and the Kirksville community to develop plans for this trail. FLATS’ long-term mission is to support the use, development, promotion, and maintenance of trails in Adair County. Please take a few minutes to browse our website and get a better understanding of this project. We hope you find the information useful and informative.